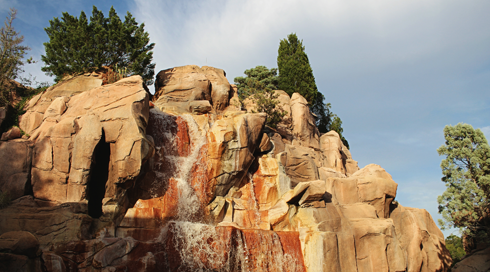 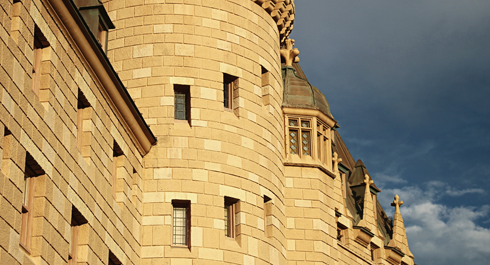 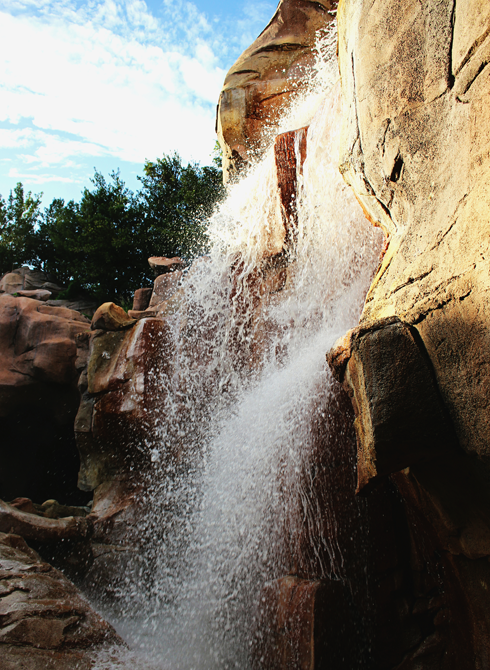 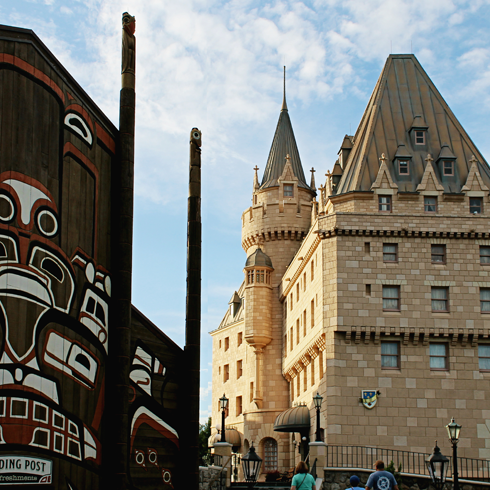 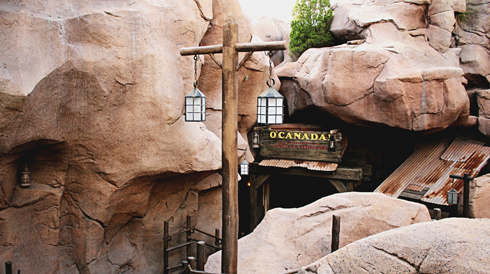 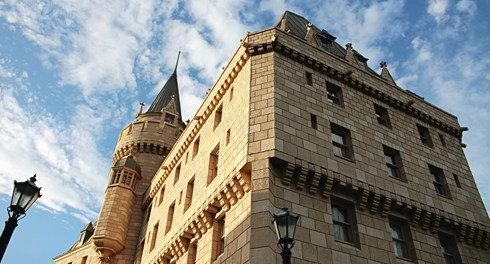 Canada is one of the 11 countries represented in World Showcase within Epcot at Walt Disney World in Florida. 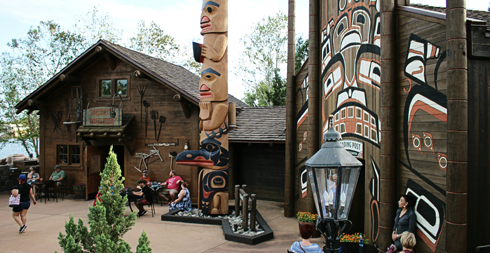 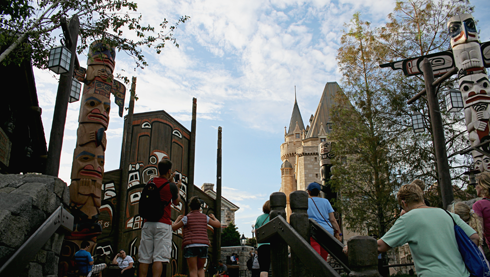 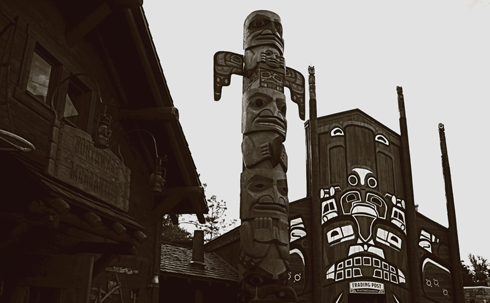 Featuring totem poles, lumberjacks, and a mountain waterfall, nature plays a large role in the overall theme of the pavilion. 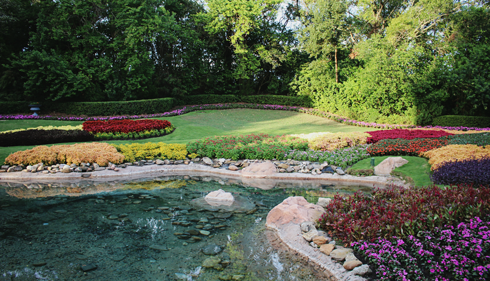 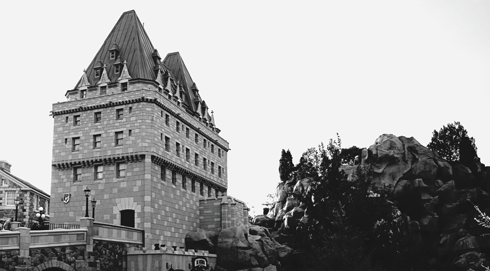 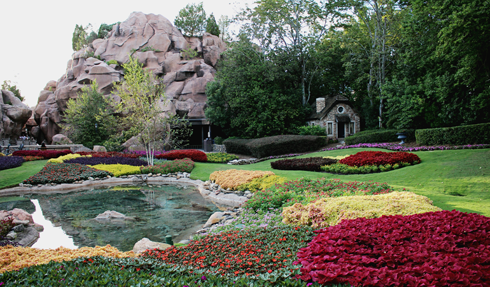 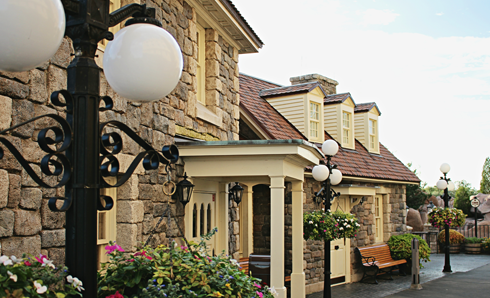 The two largest components of the Canada Pavilion at Epcot are the Hotel du Canada (modeled after the Chateau Laurier in Ottawa, Ontario) and the Victoria Gardens (modeled after the Butchart Gardens in Victoria, British Columbia).